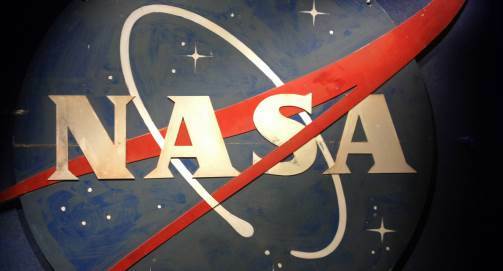 NASA: (The National Aeronautics and Space Administration) is an independent agency of the United States Federal Government responsible for the civilian space program, as well as aeronautics and aerospace research. NASA was established in 1958, succeeding the National Advisory Committee for Aeronautics. NASA is led by Administrator Jim Bridenstine, NASA's 13th administrator.